5G technology seems to be approaching quicker than many initially thought. AT&T recently announced the first three cities set to receive their 5G network in 2018 and now it seems Intel is looking to bring 5G hardware to the PC market. The chipmaker on Thursday announced their upcoming XMM 8000 modems will be integrated into several laptops from Dell, HP, Microsoft and Lenovo by 2019. This move will open up the possibility of full 5G network compatibility in consumer machines. Naturally, 5G technology in consumer laptops could lead to a pretty significant network speed increase for the average user. Faster online gaming connectivity and quicker media streaming speeds are just a couple of the benefits consumers may soon reap. Intel reportedly plans to show off the first machine with this functionality at Mobile World Congress next week, in the form of a 2-in-1 concept laptop PC. To demonstrate what 5G is capable of, Intel will also be demonstrating live video playback on stage. 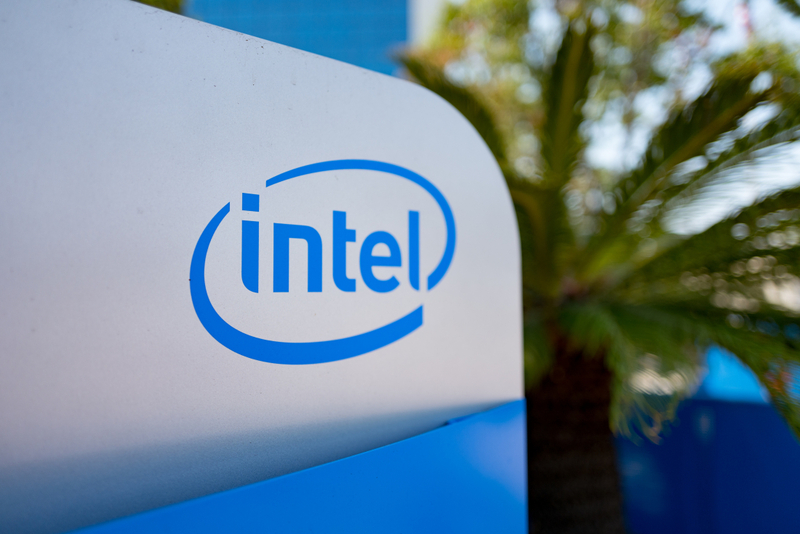 Intel's 5G push will also be extending to the Chinese mobile market. "To expand our entry into the China phone ecosystem, Intel and Unigroup Spreadtrum and RDA have established a multi-year collaboration to develop a portfolio of 5G products for mobile platforms, combining Intel 5G modems with Spreadtrum application processor technology," the company said in a blog post.